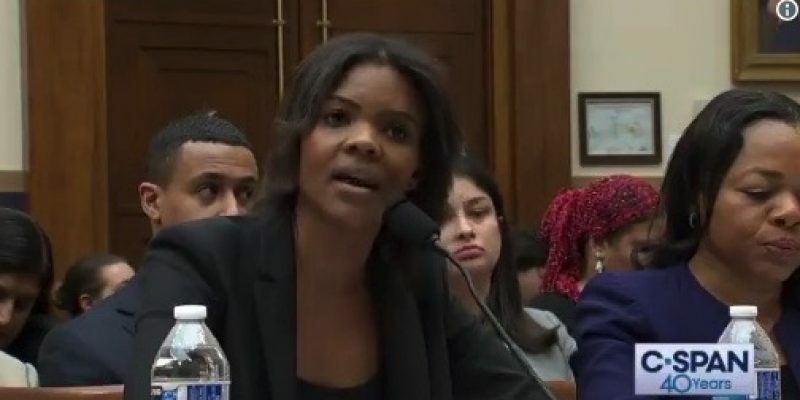 At a House Committee hearing reportedly held to address “hate crimes” Director of Communications of Turning Point USA, Candace Owens destroyed Democrat Rep. Ted Lieu in response to his attempted character assassination of her. Instead of discussing the topic of hate crimes, Lieu played an edited audio clip of Owens responding to a question about Adolf Hitler and nationalism. He held up his phone and played the edited clip, but had no idea how it would backfire. Instead of giving Owens a chance to respond, the arrogant Lieu asked Eileen Hershenov, Senior Vice President Policy, Anti-Defamation League to respond.